Just amazing Uncle Tree. 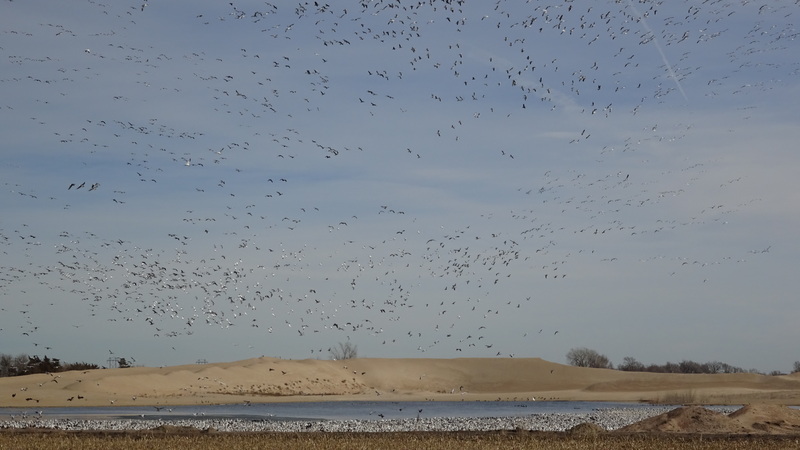 I can’t decide which of the four pictures best exemplifies how many of those snow geese are really there. 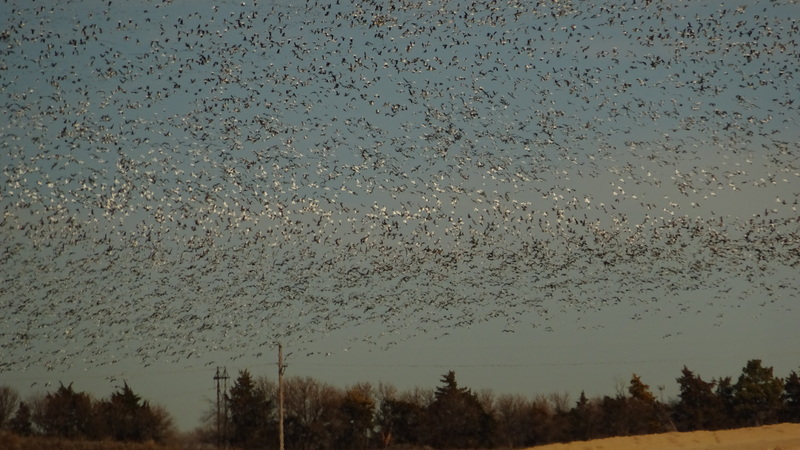 It must be astounding to see them … good thing the snow geese and cranes don’t have to share the sky on a given day … the airlines would have to cancel all their flights! 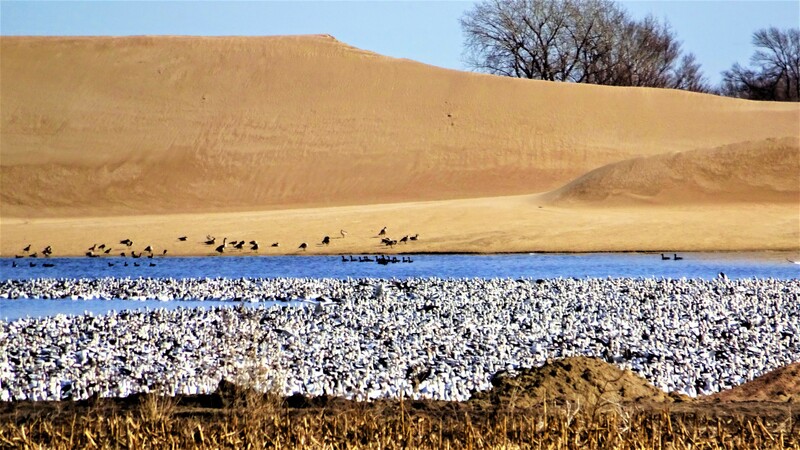 Perhaps Nebraska needs to change their moniker from “The Cornhusker State” to “The Waterfowl State” – what say you to that idea? That is a fantastic sight, well photographed. We have tens of thousands of geese visit Norfolk UK each winter (pink footed geese not snow geese) I just love to watch them fly over and feed on the local fields. Thank you so much, Linda! 🙂 Glad you like these goosed-up shots. I’m thinking — The Best Rest Stop In The Midwest In March! We actually got chased off of this “sand mine” by some guy in a truck. LoL! The Nuisance Photographer got what he wanted already. No biggie. All over my area of Nebraska. Such a sight. I love the joke at the end! Great photos and post! Keep it up. Glad you like these, Beth! 🙂 Thank you very much! Thank you kindly, Brian! 🙂 You know what I’m talkin’ about. It is really cool, Audrey. 🙂 I don’t think I’d ever tire of seeing them. He he… ornery I am. 😉 Glad you liked this post. 🙂 Thank you! We who live in Nebraska are fortunate in that respect, but a little short when it comes to other attractions, besides HUSKER football. Glad you liked these shots. 🙂 Thank you very much! 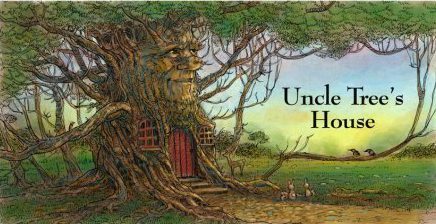 Uncle Tree – That’s a good description, so go ahead and send it to your state’s chamber of commerce! The guys in a truck had no appreciation of nature I guess, but luckily you already got your shots. I waited patiently yesterday for two cardinals to hope down closer to me from their perch high in a tree. I had them on the low branch, got the camera out of the pouch carefully not to make them stir, and someone came up behind me and started yelling “what you taking a picture of?” It startled me, then them … they flew away and the picture was lost. There will be other shots down the road. Thank you very much, Cecilia! 🙂 I’d never seen so many geese in one place in my entire life. It was an unplanned and completely lucky event. Totally unexpected! We were just getting to Grand Island, and this gathering was happening just a few miles from town, so I pulled over to take a few shots, and then “trespassed” through a fake fence to get a closer view. About 5 minutes later, some guy pulled up in a truck and said we had to get off this “sand mine”, as if we were endangered. Needless to say, we cooperated. My camera is just a simple Sony point-and-shoot with 20x optical zoom, but, for sure, wish it was 50x a lot of the time. and I will post some of those pics here this morning. Come what may 🙂 You will love it! I have no doubt in my mind that I will! Uncle Tree – I have something for you. I often listen to “Sixty Minutes” on Sunday nights. I don’t have TV but if I find the segment interesting, I go back and watch it online later. I saw the previews and one was for a famous wild-life photographer. I sent it to Wayne and said this preview looks interesting and you’d probably like it or view the video after it is posted. So, I just watched the main piece (will watch the accompany “Overtime” pieces another time) but in it, Jane Goodall and the photographer, the subject of the interview, are in Nebraska viewing the sandhill cranes. So, I’m passing this link along to you as well to watch (unless of course you saw it tonight) … I never missed “Sixty Minutes” for years, but it has become very political these days, so I only listen/watch when it is about human interest stories or animals. So, see the main link – don’t know if the other one with Jane Goodall is regarding cranes or just general banter. 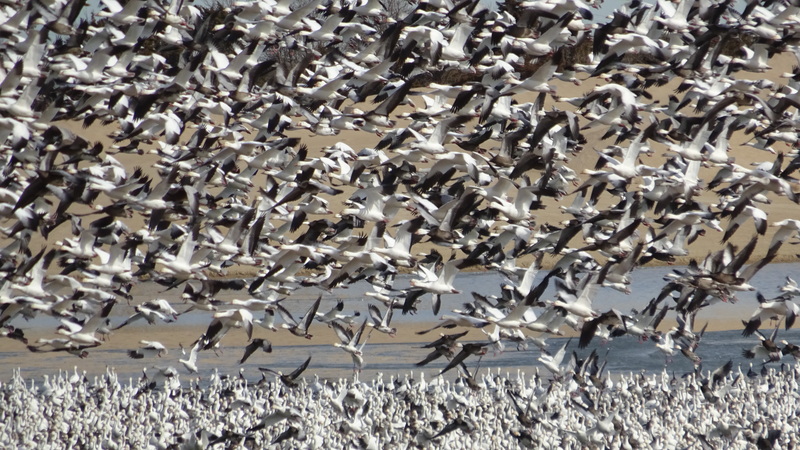 Snow Geese are very white, except for the tips of their wings. If I made it look like they were Sandhill Cranes, who are basically gray, my bad. Sorry. No comparison. On the other hand, the rare Whooping Cranes are also white with black wingtips, but their legs are like 2 feet long, and their necks are much longer than you’ll see on any Goose. They also appear later in the Spring migration. Glad you liked the pic. 🙂 Thank you! Hope this helps. We did watch 60 Minutes last night, Linda. 🙂 And, when I heard photographer Thomas Mangelsen was from Nebraska, my ears certainly perked up. I’ve known about Jane Goodall’s famous works for 4 decades now, I guess. Then, I learned last year that she visits here for the migration almost annually. Wayne came to mind while watching, absolutely. He is the real thing, as well. Glad you caught the show, too. Good timing! Anderson Cooper has done some great animal stories since he came aboard 60 Minutes Uncle Tree – did you ever see the one with the crocodiles (or maybe alligators, not sure)? I always liked Jane Goodall’s stories and found her interesting. Too bad you couldn’t have run into her at the migration. Did the “Overtime” video pertain to Nebraska cranes or just in general. I’m going to watch the other two videos tomorrow. I’m working on my gosling and robins right now – alot of pictures and came here to grab the last link with the robins from 10 days ago. The robins have all hatched … not cute and fuzzy in the least, but a learning experience. I’ll bet Wayne enjoyed that, especially the pics of the bears and wow that elk. Interestingly, I’ve seen those polar bear pics, where one is on the ground in memes and maybe even Christmas cards – was surprised it was this photographer. That is a life to be envied … working and having fun at it as well!